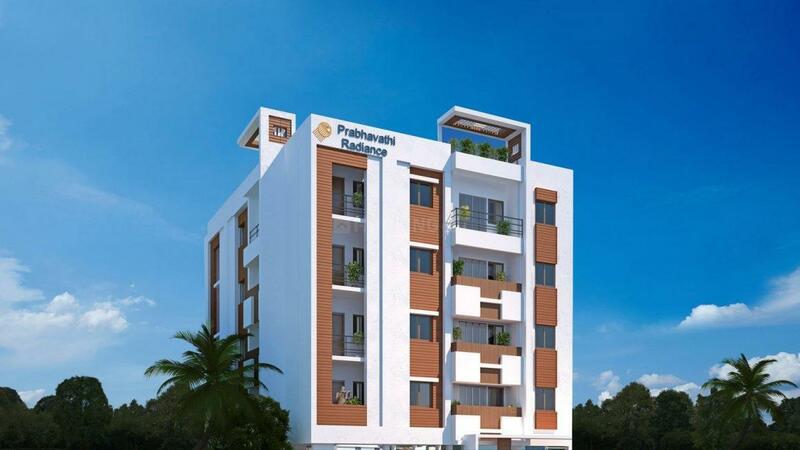 Prabhavathi Radiance in Bommanahalli, Bommanahalli by Prabhavathi Builders & Developers Pvt Ltd.
By Prabhavathi Builders & Developers Pvt Ltd.
535.00 sqft. 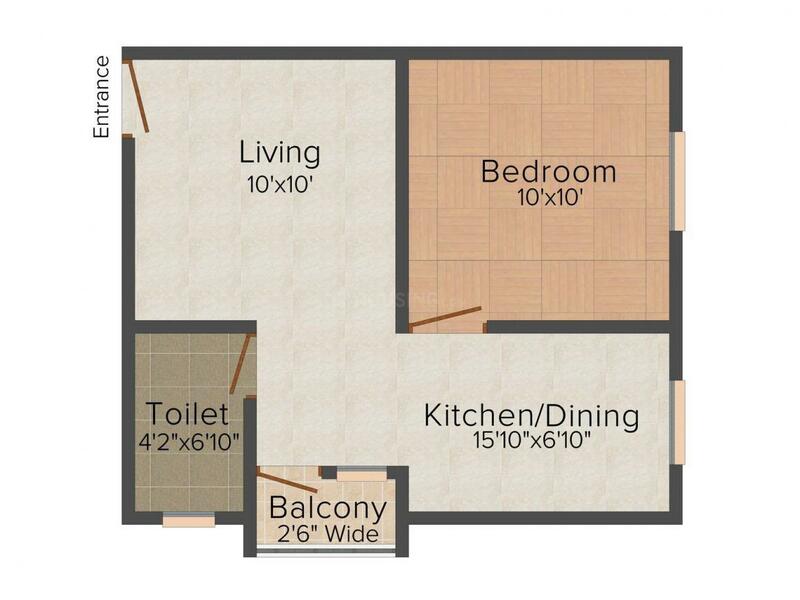 - 1190.00 sqft. Prabhavathi Radiance is a residential development that provides immense and endless pleasure to its esteemed residents. The residencies of this complex are undoubtedly luxurious, but residing in a luxurious home is not enough. Contemporary urban residencies need to be much more than that and hence these residencies are made to be stylish, elegant, comfortable, inviting and luxurious and above all, they are fully equipped with the best of state-of-the-art amenities that are available today. If this list of features matches your criteria of a perfect home, take up a house at Prabhavathi Radiance and feel the change while experiencing all the pleasures that come with luxury. Bommanahalli is a very prominent locality in the city of Bangalore adjacent to Hosur Road NH7. The place enjoys a quiet environment with lots of exquisite gardens and parks that attract many tourists as well as inhabitants here. It has managed to carve a niche for itself into a preferred destination for IT professionals due to its close proximity to the IT hub and Electronic City. It is also connected to Koramangala, BTM and HSR via well-planned roadways. Electronic City houses major IT/ITES companies such as Bosch, Wipro, Tech Mahindra, HCL Technologies, Siemens, Intel, Tata Consultancy Services, Genpact and so forth. Its proximity to HAL Bangalore International Airport and Bangalore City Junction Railway Station is an added benefit to its residents for easy commuting from here. Reputed Educational Institutes such as Blooming Buds India Play school, The Oxford College of Engineering and Dental Bommanahalli and The Oxford College of Physiotherapy are located in the vicinity. With well developed infrastructure and easy connectivity via road and railways, Bommanahalli has attracted many property buyers to explore avenues here. 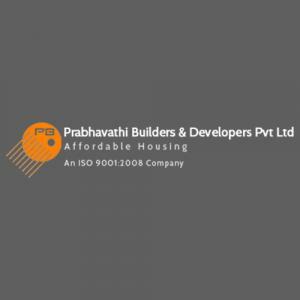 Prabhavathi Builders & Developers Pvt Ltd.
Prabhavathi Builders & Developers Pvt. Ltd is an ISO Certified Company 9001 : 2008 who has been traversing the path of consistent growth since then. The company has made its mark in the industry and has earned a reputation of being one of the fastest growing realtors in the famous city of Bangalore. The group mainly focuses on residential apartments and takes credit for completing several projects in the city. Prabhavathi Builders & Developers Pvt. Ltd. is well known for offering a luxurious lifestyle with a fine blend of elegance and creativity. 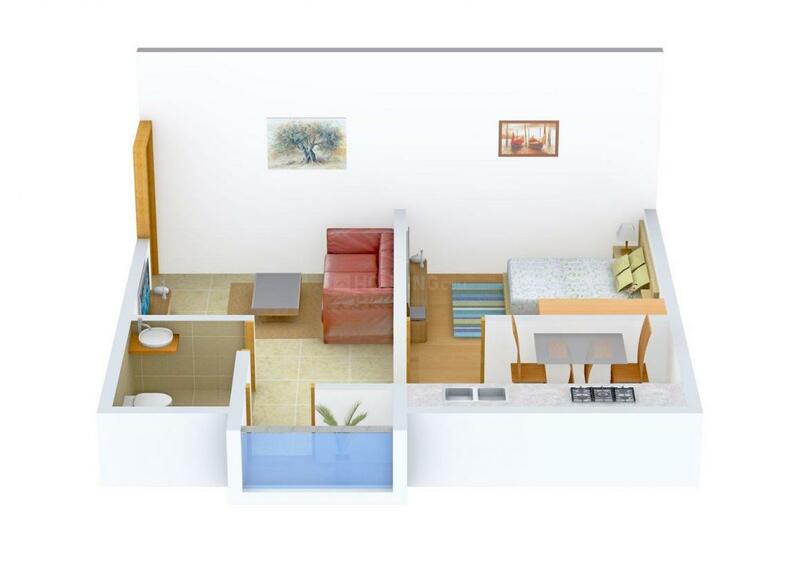 Since their inception they have striven hard to offer excellent quality homes at affordable costs. They boast of a strong team of engineers and architects who are highly skilled and committed to build finest structures that offer dream homes to people. Strong research and development team helps the group in coming up with unique solutions to address various issues like space management and water scarcity during certain seasons. The company has taken special care to handle such issues with their state-of-the-art solutions especially meant for the same. Prabhavathi Builders & Developers Pvt. Ltd. is a fine example of an organization where quality meets excellence and they are consistently gearing up to deliver the best results.